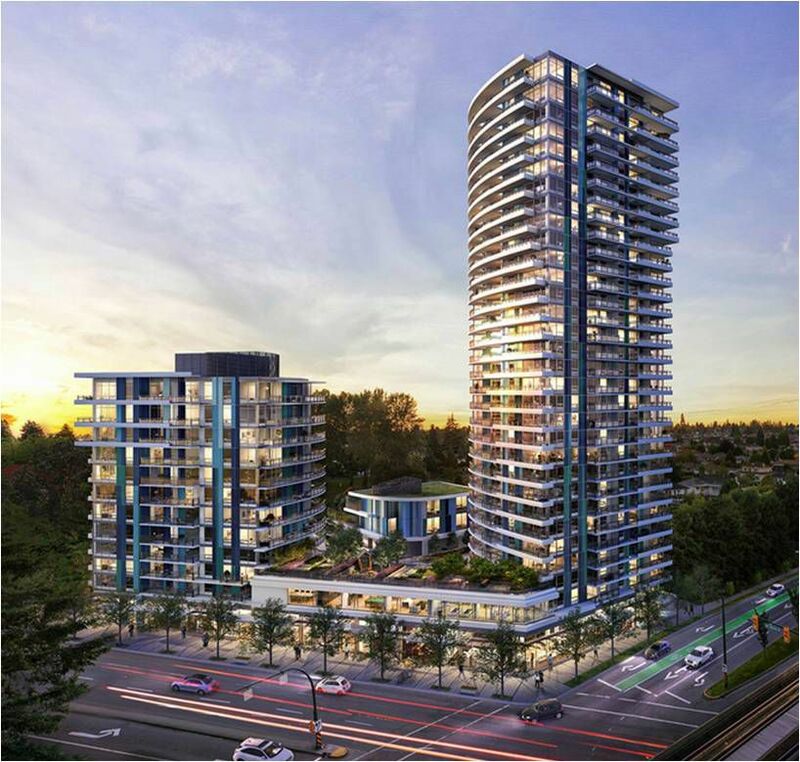 Northwest will be the newest mixed-use addition to the exciting Cambie Street and Marine Drive hub, featuring two towers, retail at grade and a daycare building. Located directly across from Ash Park and the Canada Line Marine Drive Station, enjoy quick and easy access to Downtown Vancouver. Numerous shopping and entertainment options are just steps away with Cineplex Odeon, Osaka Supermarket, Shoppers Drug Mart and much more opening just across the street.